I am fascinated by the unsung way in which children’s play and architecture interact. I keep stumbling on quotes and examples, say once every year. They probably symbolise my own interests and attitudes to play. Informing what makes me tick. Like play Architecture reaches across society, political, creative, psychological, social, cultural, one could go on. 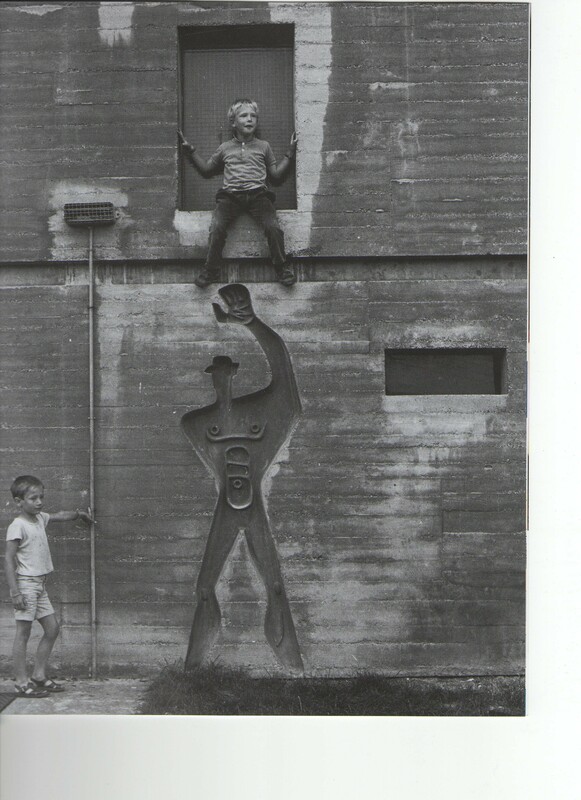 Corbusier 1955 impression of Modulor Man, cast in concrete in Nantes, affirmed by playing child. He would obviously have made a good Playworker! Well worth a visit even if only to pick up the excellent catalogue/broadsheet with more details about Architects and playspaces and an interesting set of lectures. As someone trained in Architecture and having lived my life on the edge looking in, I am fascinated by the tension between the arrogance of architects believing that they can create places for children to play and some of the visionary ideas they have produced. If only we could share Aldo Van Eyck’s vision of Public Realm. Not Aldo Van Eyck, but not bad! Friedrichshafen public space. I rest my case! When it comes to the interface between architecture and play, I think Colin Ward is a more inspiring example than the brutalists. 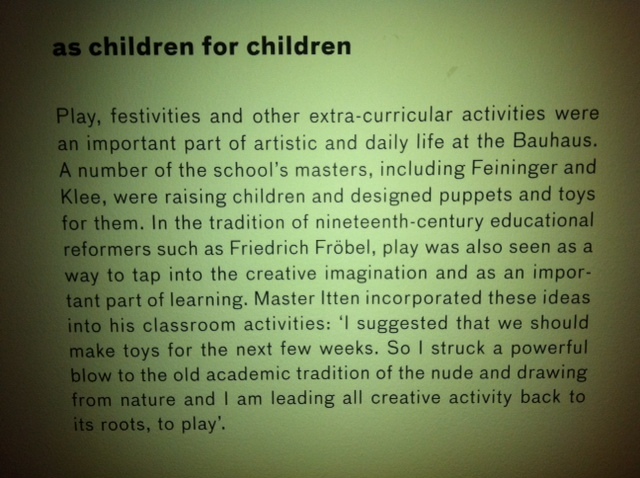 Quentin Stevens in his Ludic City also makes the case for play (by adults) in cities as a dialectic response to, and subversion of, physically and socially authoritarian design. I absolutely agree, Colin Ward is among the saints of play, although I did think that the playground designed by Powell & Moya for Churchill gardens was pretty good, but then I would not include them amongst the brutalists!